This .96 acre nice deep lot located in the Enochville area was previously cleared but now grown up quite a bit. There is a 1984 2bd / 2ba singlewide on the lot that the current owner had moved there in 2016, but the setup was never completed. The permit has expired so buyer will need to obtain a new one for completion of set up. Duke Energy will not supply power until set up is complete and approved by final inspection. The previous water source was a shared well with the neighbors, but nothing was in writing. Buyer will need to have new well installed. Septic is in place. There's also an out building the owner had moved there. 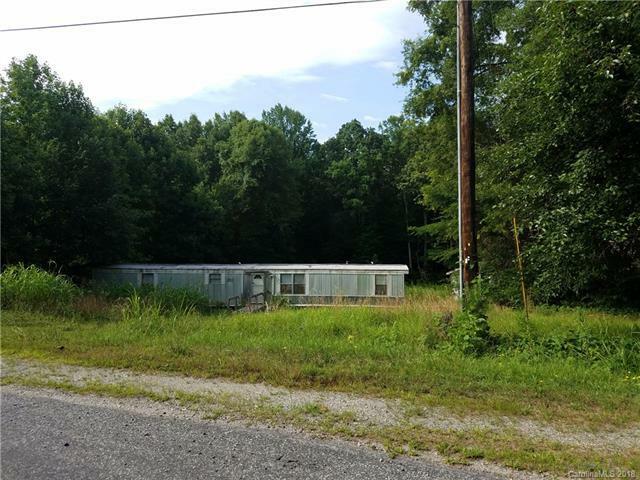 The mobile home and building are of NO VALUE in this sale but will be conveyed with the land. They are being sold in "AS IS" condition. Seller is still in the process of removing personal property from the mobile home and building. Offered by Tk Properties. Copyright 2019 Carolina Multiple Listing Services. All rights reserved.